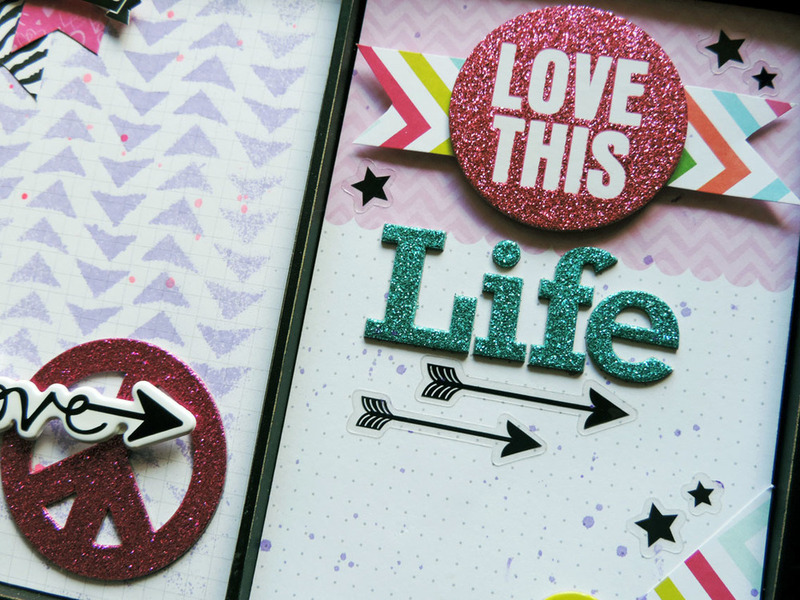 Such a cute craft by Amanda Johnson on our design team. A great combo of products used on this project. mambi glitter chipboard, POCKET PAGES cards, soft spoken™ embellishments, puffy stickers, our clear stickers, ALPHAchips™, she covers it all. I'll list some below but I just love how she spiced it up on this printer tray. What a cute piece of art to hang in a girl's room! You could even add a picture of your little one with her friends. Adorable! All the mambi supplies used can be found in the mambi SHOP, some at Michaels Craft stores and even Hobby Lobby! Happy crafting!